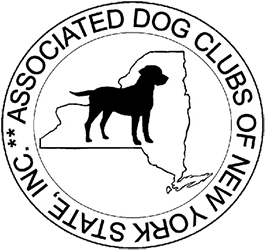 populated not by “Lions and Tigers and Bears Oh My “ but by members of The JRTBA,(the Jack Russell Terrier Breeders Association) a fiercely devoted group of Russell fanciers devoted to preserving the historical Parson Russell Terrier. 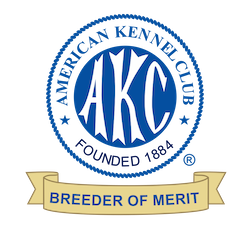 We jumped on board without a second thought and soon were involved in a battle royale, bringing back the broomstick of the wicked witch of the west , or as it was known in our circles American Kennel Club recognition .We finally came back with the broomstick and a new name, the last one I hope. 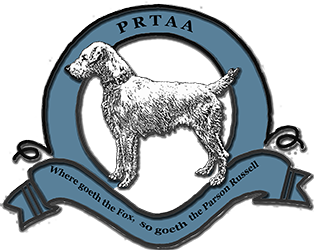 Honoring the legendary Parson John Russell for whom the breed was named and aligning ourselves with our sister club in Great Britain we became The PRTAA The Parson Russell Terrier Association of America. Well we've slowed down quite a bit since then and are living a somewhat more peaceful life in the foothills of the New York’ Catskill mountains. 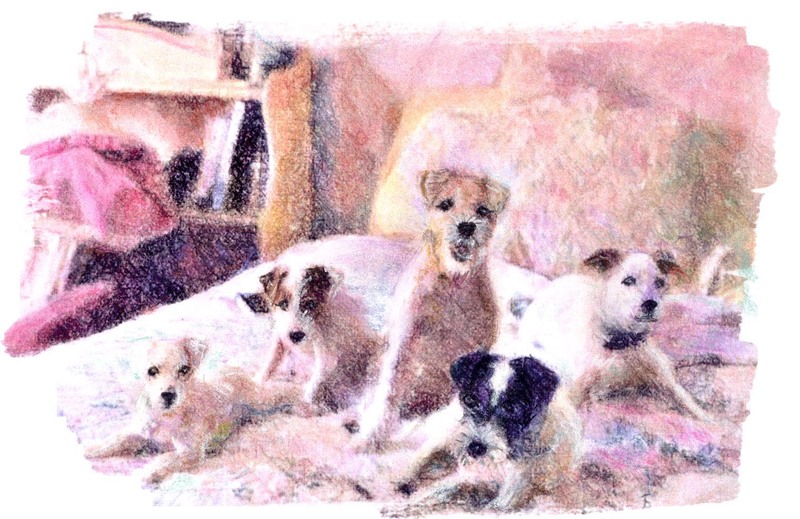 Here we strive to produce a Parson Russell Terrier according to the breed standard. 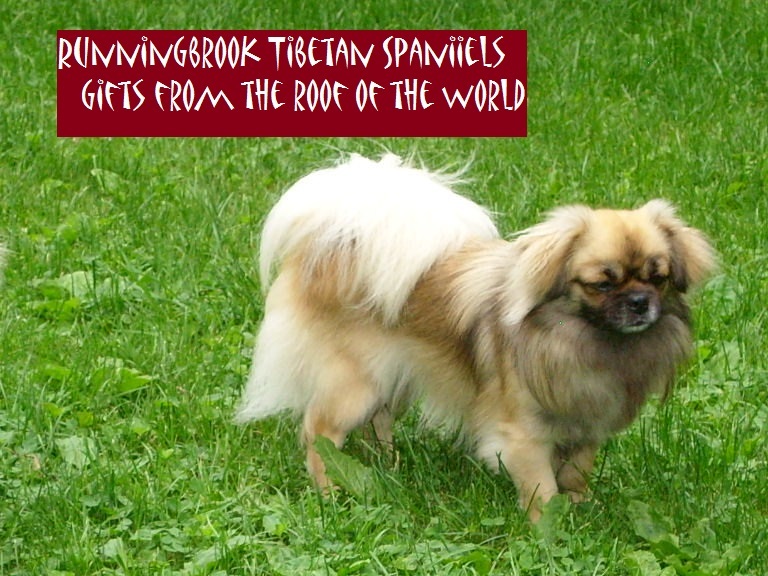 This would be a sturdy little terrier that would fit right into the Parsons Pack, a terrier with enough leg to cover ground, a chest flexible enough to work in an earth, and a temperament steady enough to face off a red fox underground, all the while keeping himself in one piece! You might think that was enough, but, if you ever go looking for your heart’s desire again, there’s no need to go any further than your own back yard because when you click your heels three times and say there’s no place like home, there he is curled up in your lap snug and warm and ready for a well-deserved nap. 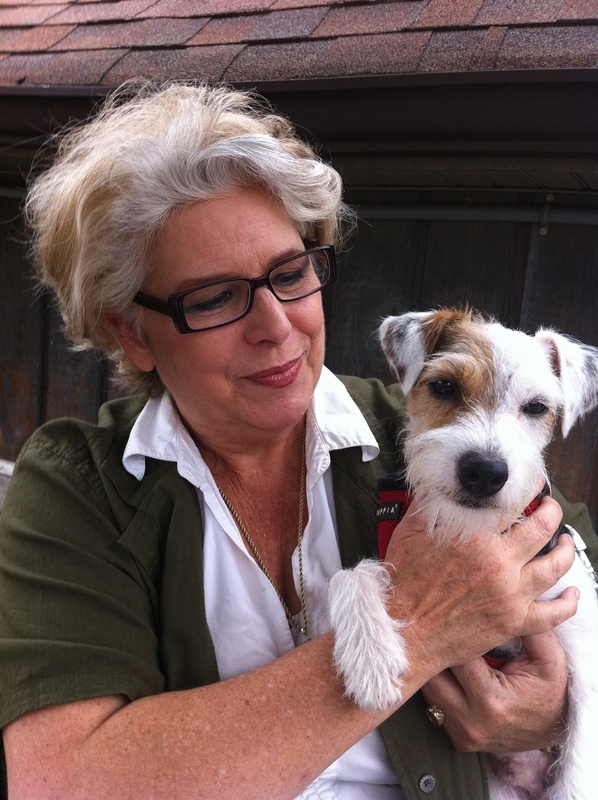 A beautiful Typey little terrier named Lil Legend with a great attitude and very sweet temperament.